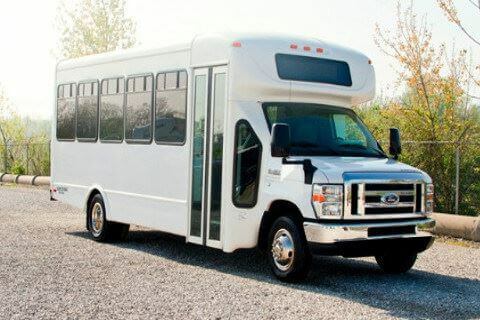 Compare pricing for Vermont charter buses, shuttle buses, minibuses and more from all across the state! Price4Limo has over 12,000 vehicles in our inventory across the USA with photos and prices for you to choose for your transportation needs. Getting a free quote takes less than 30 seconds and no email is required! The state of Vermont was admitted as the 14th state of the U.S. in March 4, 1791. Long before its statehood, the region was initially settled mostly by the French and British, which were known to be rivals when it comes to territorial power. When the French was defeated during the French and Indian War, the territory was ceded to England, making the state as one of the original 13 colonies. After the American Revolution, Vermont was declared independent. Vermont was nicknamed by the French as the “Green Mountain State” because of its name which derived from a French word “montagne verte.” The Green Mountains in Vermont are popular not only for its beautiful landscapes and sceneries, but also because of its destinations for skiing and snowboarding. Vermont offers a wide variety and diversity of natural landscapes and wooden bridges. The vast areas are also perfect for outdoor activities and adventures like hiking, camping, boating, skiing, snowboarding, fishing, kayaking, and more. 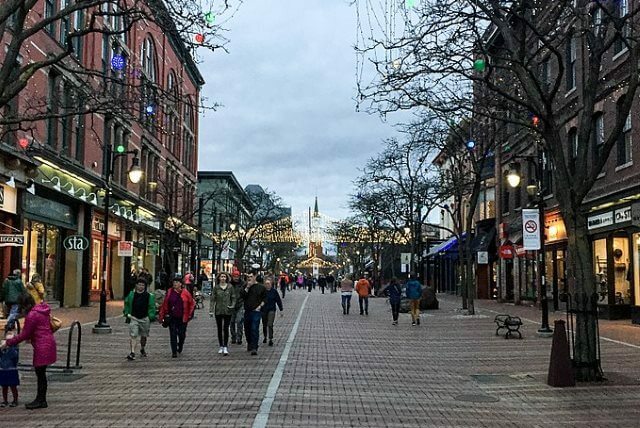 More than a popular major producer of maple syrup, traveling to the state of Vermont is an experience of unique nature. 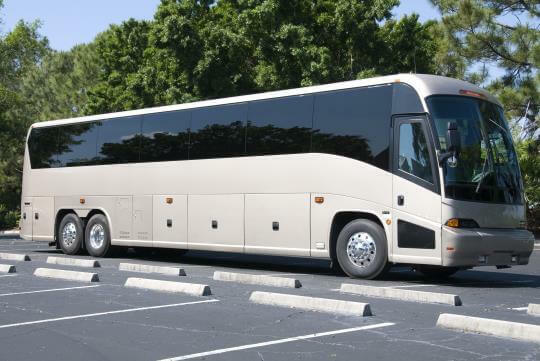 It is best to tour the region with a charter bus rental to accommodate your large group. 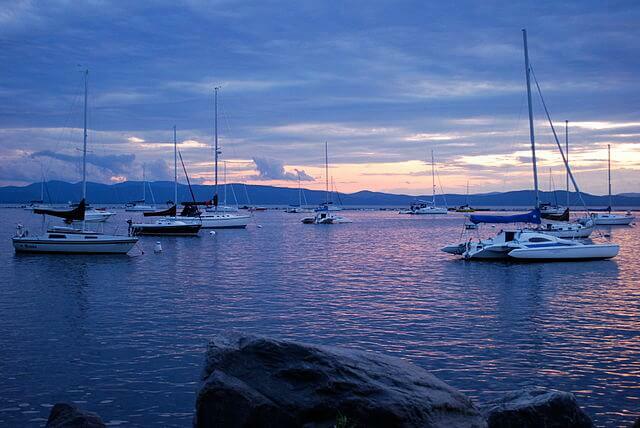 Looking for comfortable ground transportation throughout the state of Vermont? 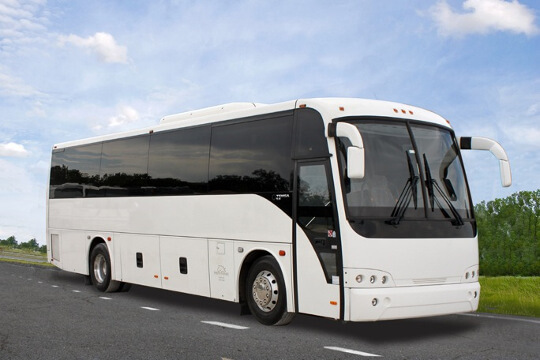 Price4Limo is your reliable charter bus company that provides high quality and excellent charter bus rentals for affordable prices. Take advantage of this offer as you hop on and visit the state of Vermont. Its covered bridge, weathered barns, ski trails down the mountains, and white-spired church make Vermont attractive to many visitors and tourists, especially to personalities. The museum exhibits around 15,000 artifacts and interesting items about maritime in the region. There are full-scale replicas of historic vessels, photos of antique boats, illustrations of the explorations of shipwrecks and more. The Old-time Victorian museum is very fascinating and charming. The exhibits cover different subjects about the Native Americans, birds, animals, Civil War, and many more. Discover waterfalls, picnic trails, scenic places, and National Forest campgrounds at the area during good weather, this is a very attractive destination for outdoor adventurers. The deepest gorge in Vermont, the glaciers formed this gorge 13,000 years ago. There are plenty of things to do around the gorge. 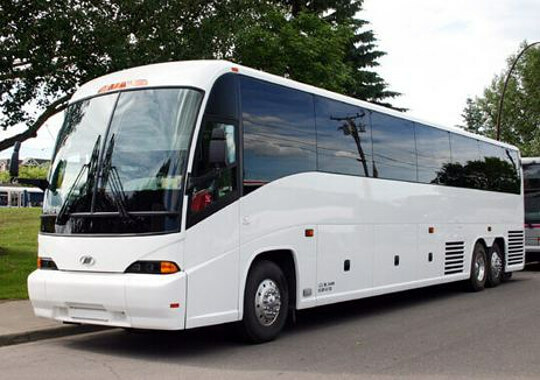 You can accommodate a large group of passengers or guests to your Vermont tours on special day with a charter bus rental. 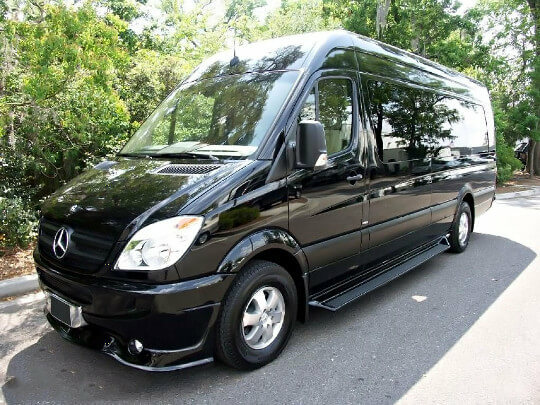 It is easier to rent one now at Price4Limo whether you want to use a motor coach, school bus, mini bus, shuttle bus, or charter bus. 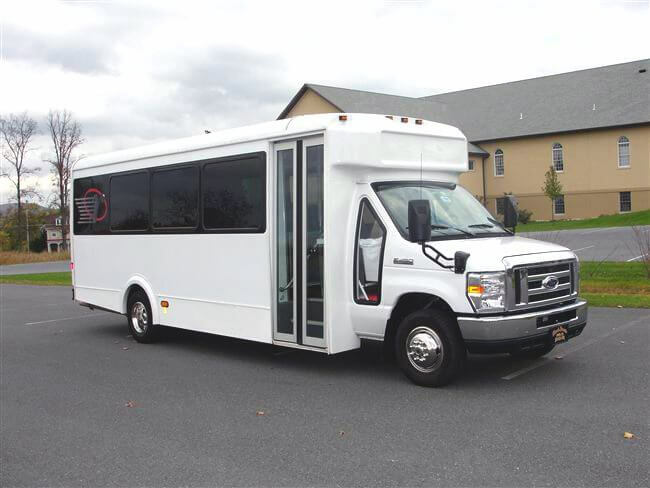 The charter bus rentals are great for sports team trips, bachelor or bachelorette party, weddings, family reunions, church group, school field trips, and corporate trips. 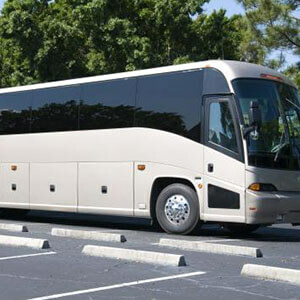 The charter bus prices at Price4Limo are definitely within your budget. 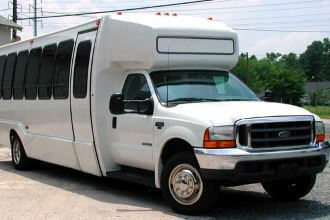 Price4Limo is proud to offer these luxury vehicles for affordable rates. Give us a call if you have questions about prices and services or visit our website and get your free quote. 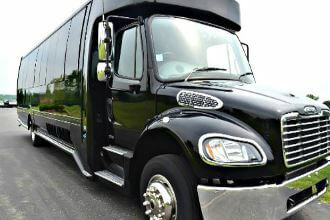 Our team of experts can assist you to book your Vermont charter bus rentals or if you want to reserve one now.